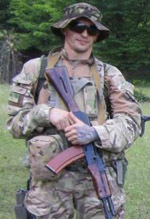 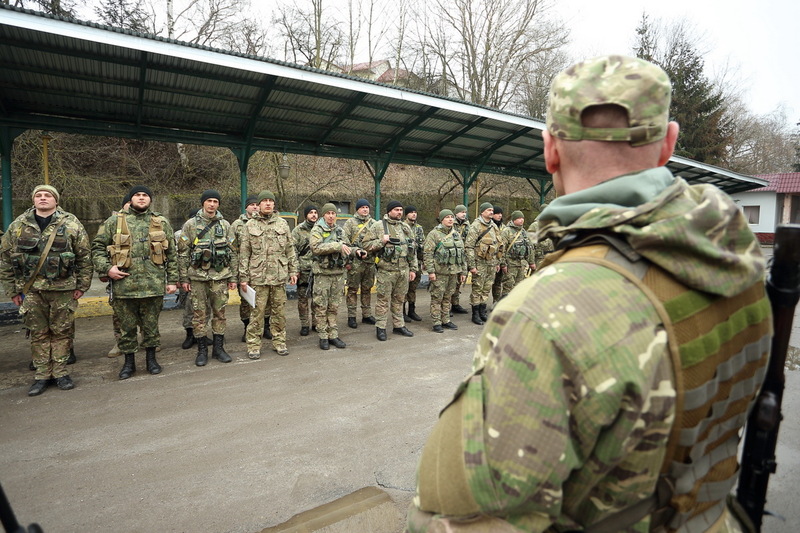 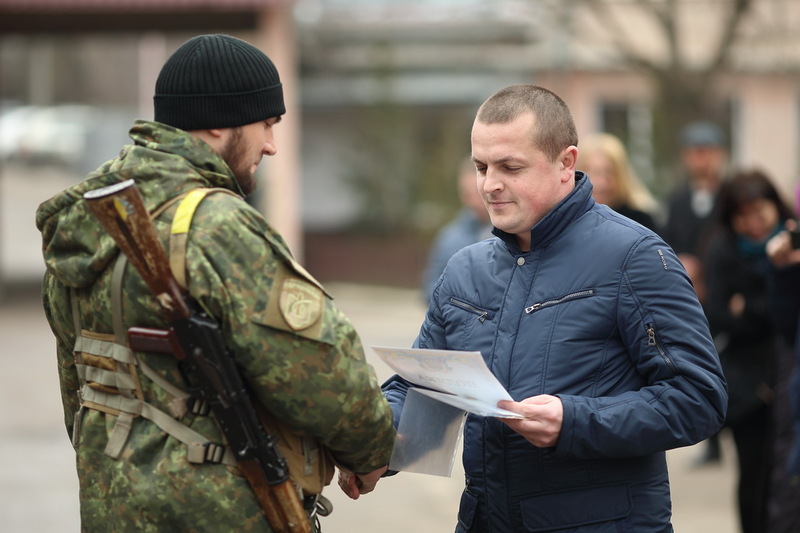 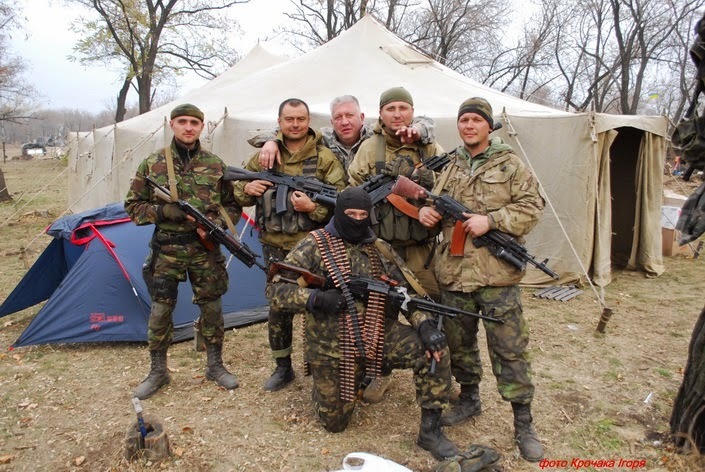 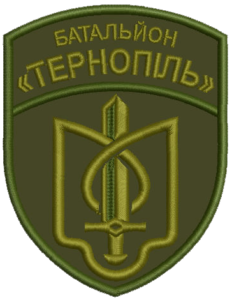 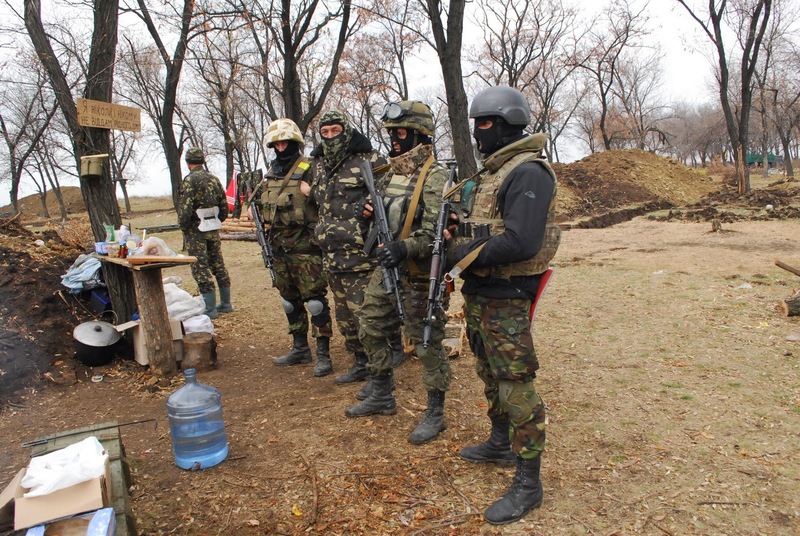 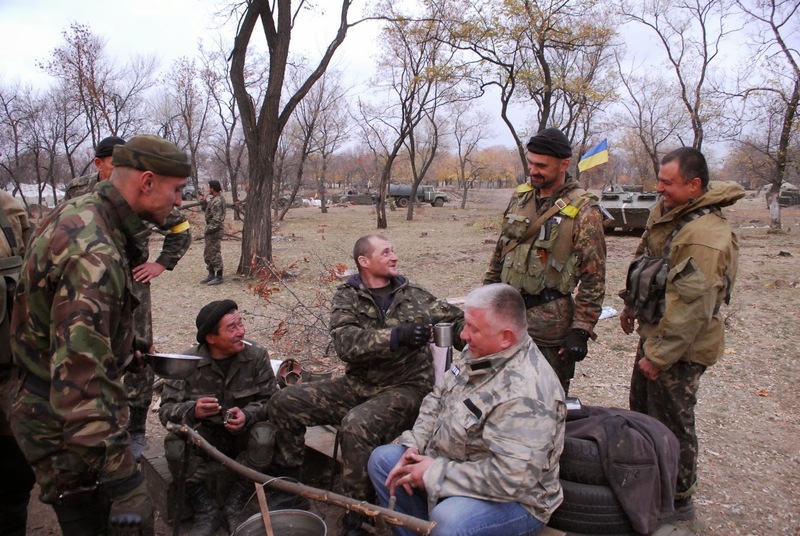 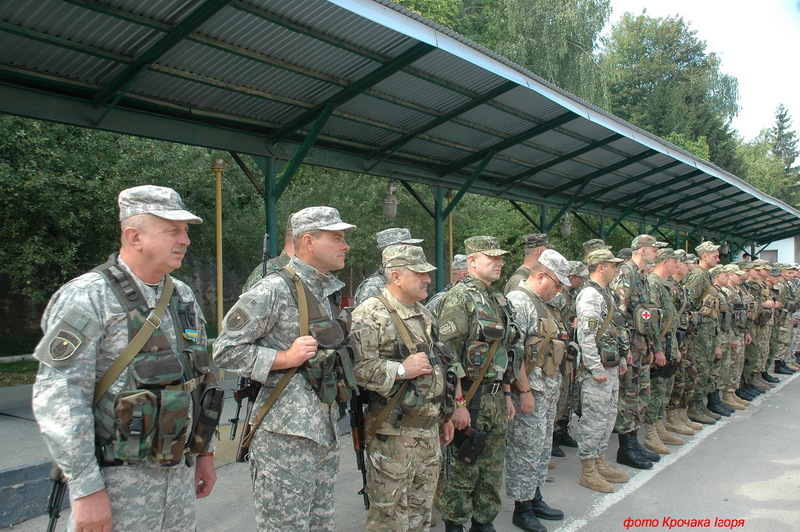 Ternopil Company (Рота Тернопіль) was formed by volunteers from Maidan, former servicemen and residents of the region, originally as a battalion. 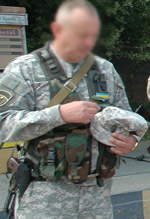 The first deployment of the unit was in Kharkiv, later the soldiers protected public order near Pervomaysk and Popasna. 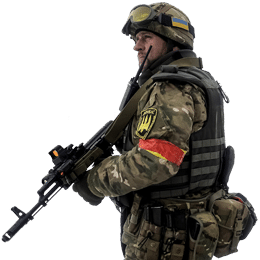 The unit was never sent directly to the frontline. 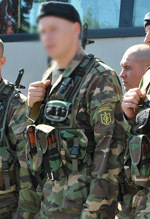 In 2016, the battalion was reformed into a company and integrated into National Police. 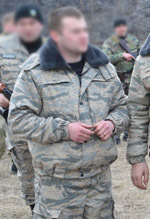 Most likely two or three companies of 20 soldiers but there is no official info on this topic. 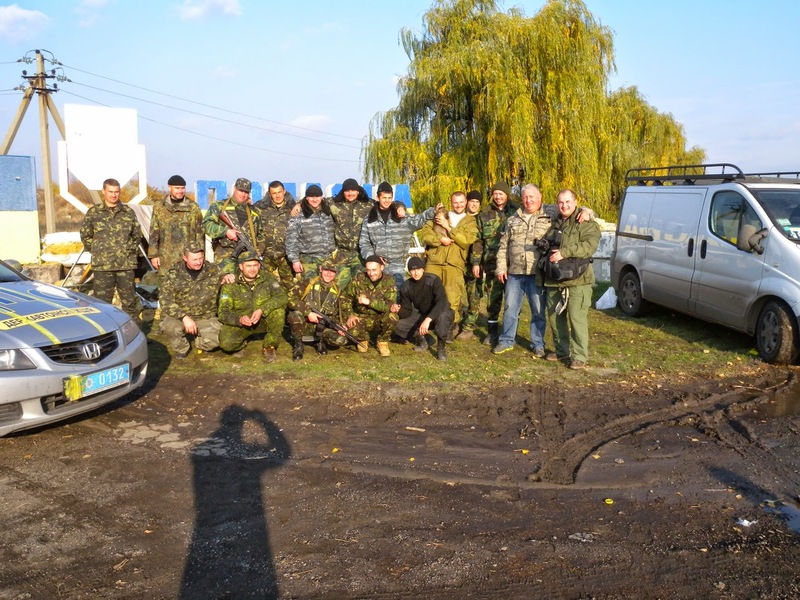 One BTR-60PB was spotted during a ceremony of Ternopil company, but it’s unknown if it belongs to the unit.